* Result may vary depending on each patient anatomy. 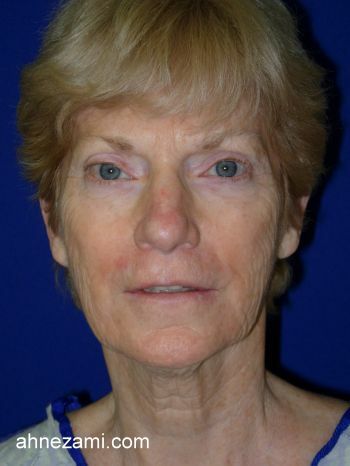 Case # 12688............................Age 67...…....................Weight 120…....................... Height 5’4”..................................... 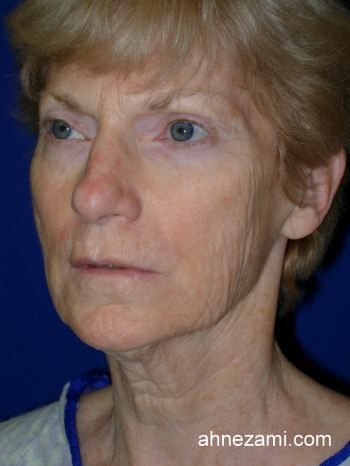 This Saint Augustine, Florida resident was referred to Jacksonville Cosmetic Surgery Center by her daughter and patient of Dr. Nezami for rhytidectomy. 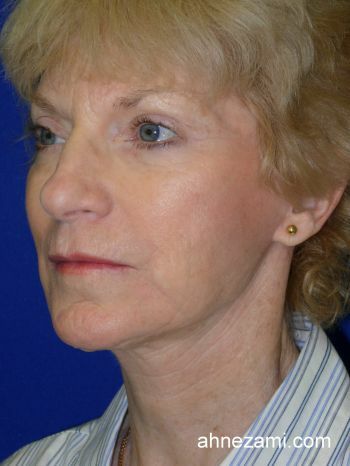 The patient was impressed and pleased with the natural looking result of her facelift. She continued to use Dr. Nezami’s plastic surgery clinic for her Botox and filler injections for the past 6 years. 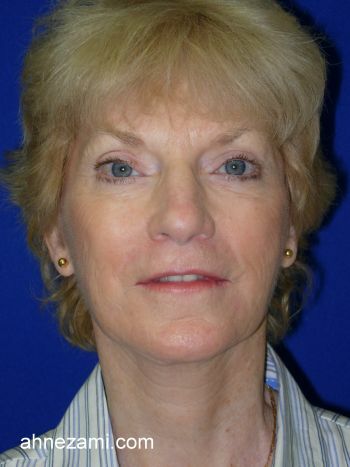 She referred 3 of her friends to Jacksonville Cosmetic Surgery Center.